Having people around my kitchen table brings me great joy. We can eat, drink and talk for hours. Until the candles are almost completely burned down and glasses and dishes need refilling. The best conversations usually happen around food. Maybe that’s why I enjoy so much searching for seasonal items to brighten up those recipes I love so much. It so just happens that Sprouts Farmers Market is coming to town and I’ll be like a kid in a candy store; or better yet farmers market! Sprouts Winter Park is opening soon! Sprouts is a healthy grocery store offering fresh, natural and organic foods at great prices. 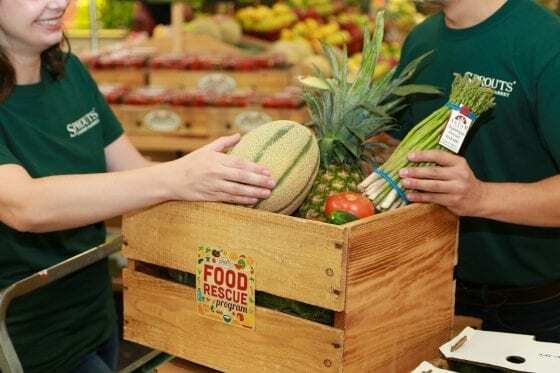 Offering a complete shopping experience that includes fresh produce, meat and seafood, bulk foods, vitamins and supplements, packaged groceries, baked goods, dairy products, frozen foods, natural body care and household items catering to consumers’ growing interest in health and wellness. You’ll find team members eager to support customers on their journey to better health. Because Sprouts believe healthy living shouldn’t be a luxury! Making healthy eating affordable from coast to coast and now has more than 310 locations.Containing around 19,000 products, 90 percent of which are natural or organic. The other 10 percent of products cater to the more mainstream consumer who may be just beginning to explore healthy eating options. Consumers have become increasingly concerned with the quality, safety and production features of food. We’re usually looking for products with specific health attributes, such as organic, raw or grass-fed. Can you relate? At The Butcher Shop at Sprouts, shoppers can enjoy meat cut in-house by highly trained butchers. Who grind more than 20 varieties of sausage daily, help with cooking tips and special orders. Sprouts is able to deliver all-natural, never frozen, grass-fed and USDA Choice beef, chicken and pork at affordable prices. If you are feeling hungry while shopping or are in need of ready-to-go food Sprouts has you covered. 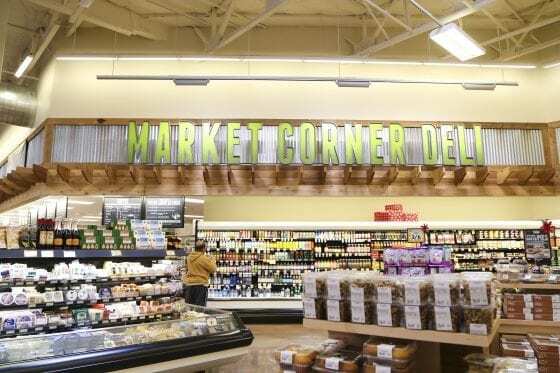 Sprouts continues to innovate in the Market Corner Deli where shoppers will find prepared items to cater to the on-the-go shopper. I’m going for some sushi as soon as they’re open in Winter Park, FL. When is that? Opening day is scheduled to be October 24, 2018. and we’re all looking forward to it! 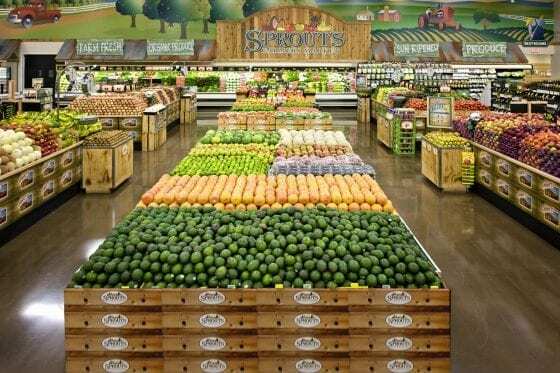 Now, tell me, do you have a Sprouts Farmers Market in your area? If so, what’s that item you can’t leave the store without? For me is fresh fruits and seasonal produce. I love shopping at Sprouts. They have the best produce and bulk section. I don’t like sprouts. My ex liked them so I had to shop in bulk for him. This sounds like a great place to shop I have to admit I’ve not heard of sprouts before but it sounds like it really helps you get the freshest veggies! This is my kind of place! I wish we had them nearby in Florida! Omg you’re going to love Sprouts. I do like to buy a lot of fresh fruits and vegetables, and if they are organic, even better. Unfortunately there is no Sprouts in my country. I am a huge Sprouts fan! I used to love Sprouts when I lived in Alabama! Nope, we don’t have this chain (never heard of them) but we have a local chain that has the same attention to detail, quality, and a focus on supporting local farms with lots of fresh, local, often organic produce. We LOVE to shop there! This sounds like such a great market. We do not have one here in Maine or I am sure I would love shopping there!! I will check to see if there is one local to us, looks like a Whole Foods Market. I have always loved sprouts. They had something similar for a little while but Sprouts too it over. I do love the various different organic foods and vitamins they have there. I can’t imagine not having it here. 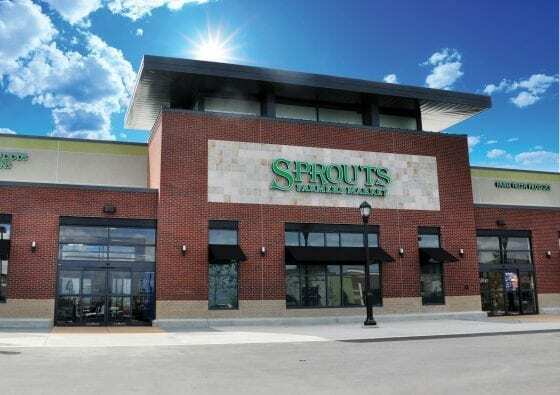 We used to have a Sprouts in Kansas City where we lived for a few years. We don’t have one close where we live now, but I’m hopeful they might come our way soon. I love sprouts! They have the best looking produce and meat every time I go in there! I loved reading this! I’ve never even heard of sprouts to be honest. We don’t have much in my area other than large chain stores and the occasional locally owned health food store. I dont know much about sprouts but looks like fun when it comes to grocery shopping.